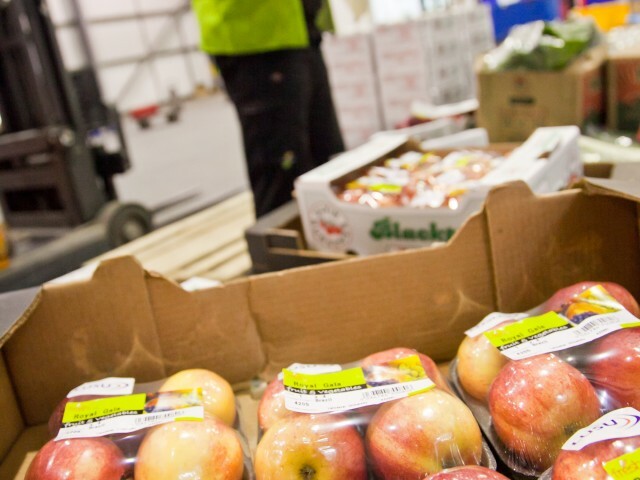 We have been supplying supermarkets for over 20 years and we have expertise in the field of working with multiple retail customers. 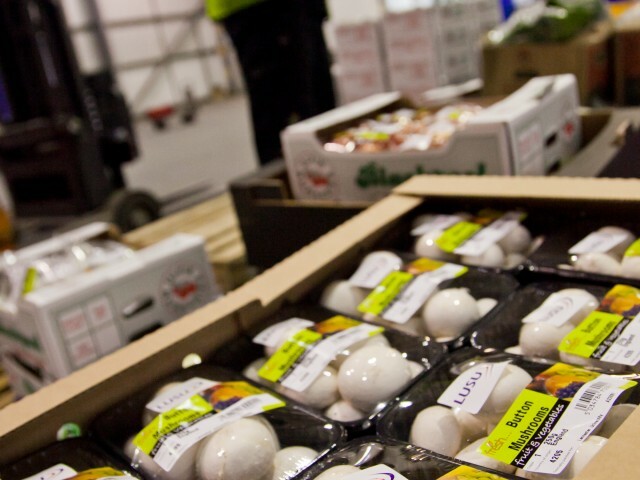 If you would like more information on how we could be your supermarket’s fresh produce supplier give us a call to discuss your needs and requirements. We can talk you through our procedures, explain why we are experts in this field and how we can fulfil all your supply needs.